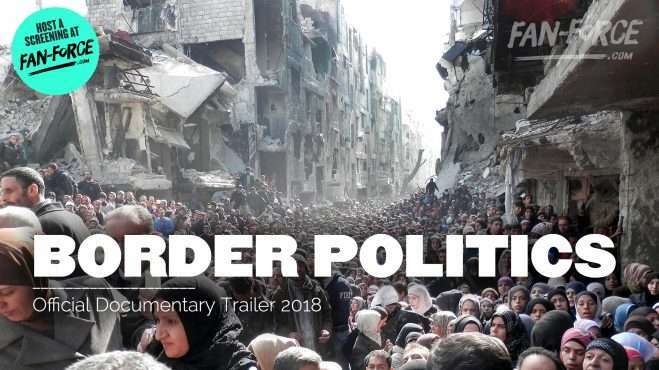 Team Burnside brings you this special screening of Border Politics on Monday 29th April, 7:00 pm at Lido Cinemas Hawthorn VIC! 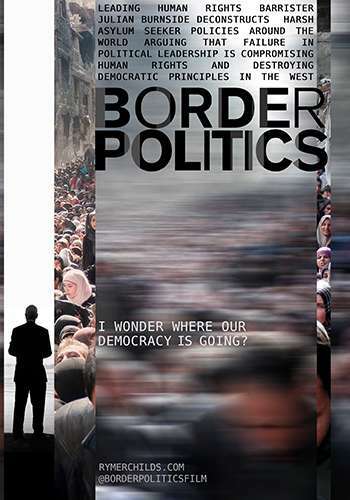 BORDER POLITICS follows human rights barrister Julian Burnside as he traverses the globe examining the harsh treatment meted out to refugees by most Western democracies. This contemporary story is about the threat to human rights, the loss of democratic values and our increasingly heartless treatment of ‘the other’. Seventy years after the world constructed international conventions to ensure the horrors of World War 2 wouldn’t be repeated, Burnside finds it terrifying to see Australian and other Western political leaders exploiting fears around border protection to extend political power. Burnside defines humanity with the universally recognised Golden Rule – Do Unto Others As You Would Have Them Do Unto You as a benchmark. He questions whether the West has lost its moral compass by adopting ideas that reject humanity and undermine democracy.